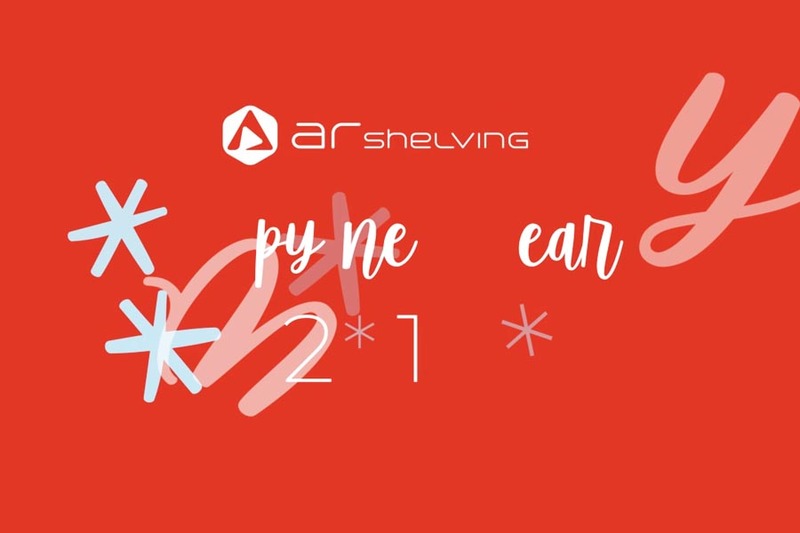 AR Shelving highlights, as the greatest milestone of the year, the completion of the last major investment for the expansion of its production centre at Bytča, Slovakia. And they celebrate it by involving us in their Christmas greetings. The implementation of those advances has contributed to double the plant’s production and storage capacities. Real improvements implemented and present time-lapse used in large scale projects were humorously merged in such a video.